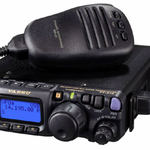 The Icom IC-7300 is definetely the talk of the town in this moment and any news about it spreads around really quickly. 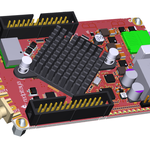 For those not yet familiar with it, this is the first direct-sampling SDR transceiver from one of the big three manufacturers,and for more detail you can check out my previous article about it: Icom reveals first SDR, IC-7300. 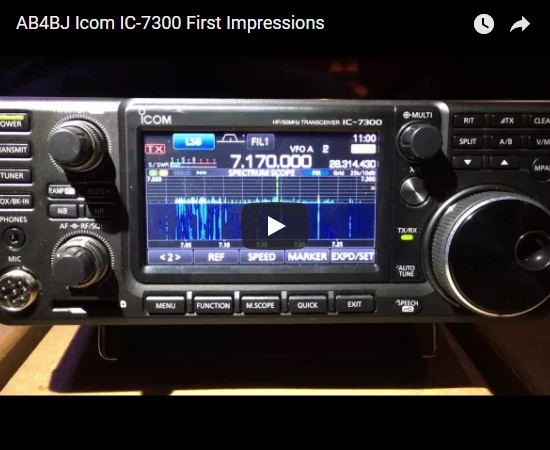 William Jourdain AB4BJ managed to get his hands on an Icom IC-7300, play around with it a little and post a few videos, enough for us to get a better idea on what the IC-7300 can do. 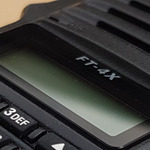 This last video demonstrating SSB filter and noise reduction capabilities is especially interesting – Icom’s DSP functions have always been superb and this falls perfectly in line with what I would expect from the IC-7300. 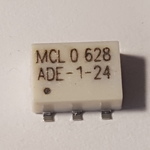 I am also relieved by the fact that the panadapter display refresh rate seems to be above 25Hz and not around 10-15Hz like a previous video led me to believe. 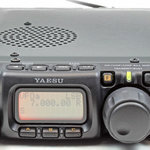 There is still a bit of speculation about the price and probably the early adopters will have to shell out the usual premium, but expect it to be cheaper than the Yaesu FT-991. 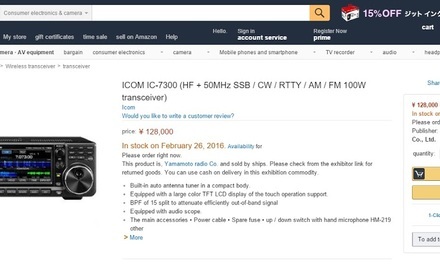 Expect the Icom IC-7300 to hit the shelves any day now. 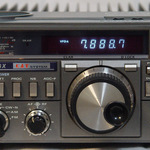 Update: AB4BJ has posted a blog article about the Icom IC-7300 as well, you should check it out. 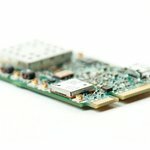 I would guess the price will be about $100 more than the FT991 list.